...And Make A Small Fortune Selling Them At Auction! Now of course this tool isnt meant to infringe on copyrights or steal domains, but you would be surprised at the number of quality domains that expire every day! * Customized Search - Search based on TLD, keywords, and optionally include numbers and hyphens. 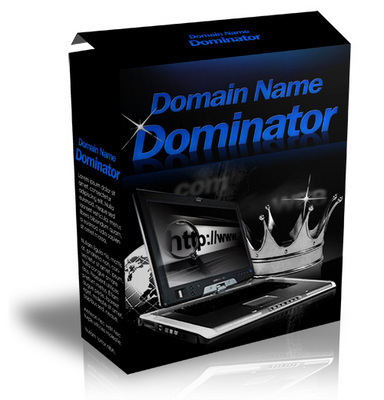 * Save List Of Domains - Save and sort through domains by name, page rank, and find the most profitable ones. You can also provide the list to your customers.